Level 1 - A visual Chimney Inspection that can be done annually as a standalone service or in conjunction with a sweeping service. 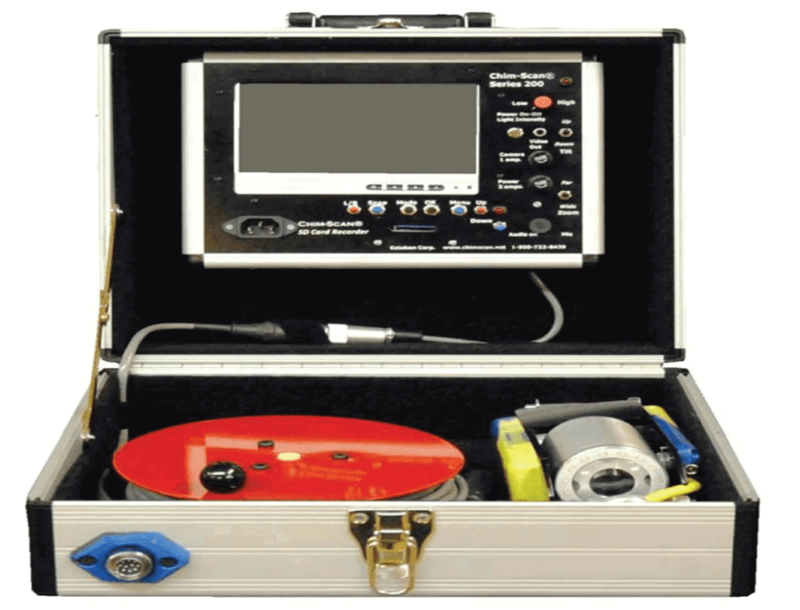 Level 2 - A more detailed inspection requiring video scanning and recording. Chimney sweeping is the sweeping process of removing soot and creosote that builds up in your flue exposing you to a possible chimney fire. All types of chimneys and appliances should be inspected once a year and cleaned. All flues are swept with a diameter brush used specifically for certain applications. We use atmospheric vacuums equipped with hepa filters to contain all the dust, stopping it from coming into your home. At Sweep-a-Chim, we have the upmost respect for your home making us “Known for Our Neatness." Over time, masonry repairs are needed because chimneys will start to come apart and lose their bond with the mortar that holds them together. The reason for this is chimneys are usually the tallest part of the house exposing them to the harshest weather. 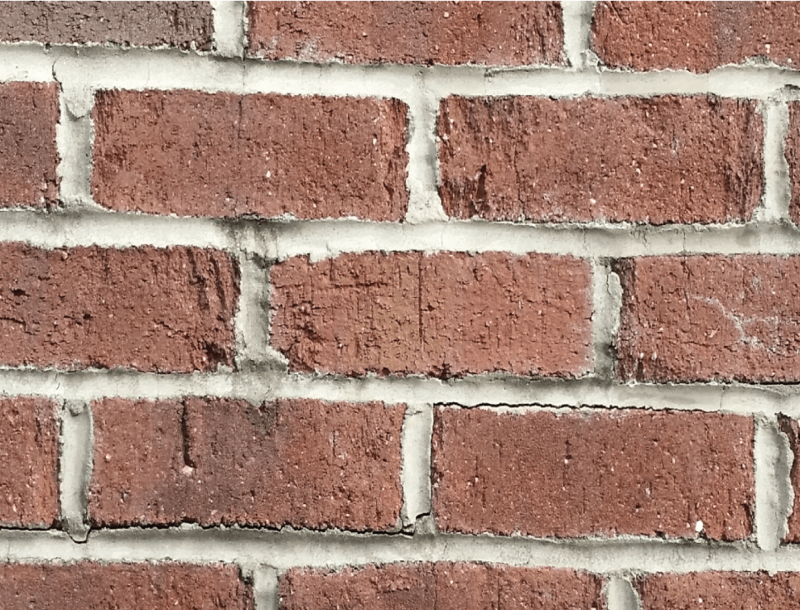 Wind, rain, and snow will cause mortar caps to crack, bricks and stone to come apart, and mortar joints to deteriorate. We offer several repair options and replacement of faulty structures to correct any problem you may be experiencing. Chimneys are constructed of multiple masonry materials giving it much thickness. The passage way that conveys flue gases and excess heat is called a flue. This flue is the part of the chimney that needs sweeping to remove excess creosote from the system. Creosote is the flammable by-product of incomplete combustion that adheres itself to the walls of the flue. If the flue is unswept and has this build up, it can cause a chimney fire. After a chimney fire has occurred, it will require an inspection and possible RELINING. 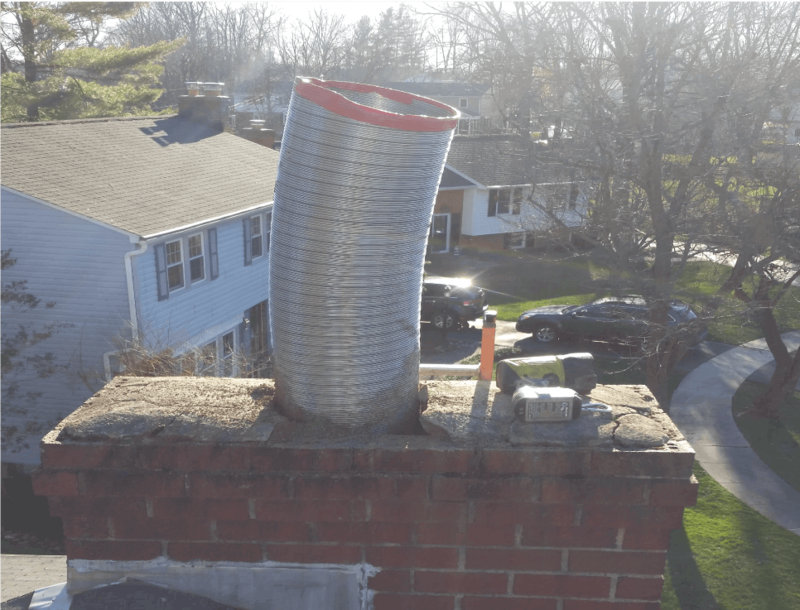 RELINING removes the bad terra cotta tile flue and replaces it with a stainless steel liner to create a sound chimney venting system. SETTING UP YOUR NEXT SERVICE APPOINTMENT IS AS EASY AS CLICKING A BUTTON! Regency insert stoves come in different sizes and styles while producing plenty BTUs of toasty warmth for a single area up to an entire home. 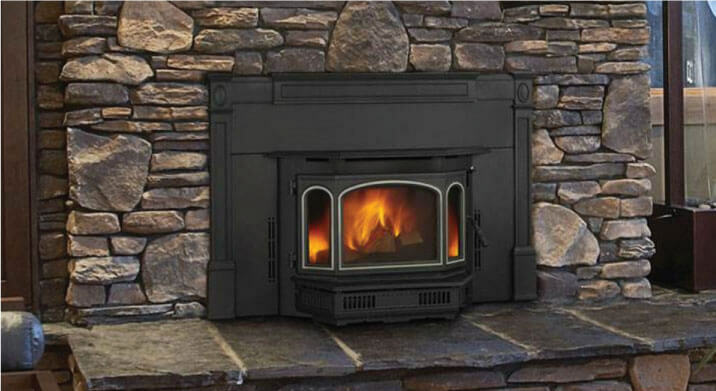 They fit directly into your pre-existing fireplace and include a steel liner! Because of their high efficiency, they warm up a room quickly meeting the air quality standards set by the Environmental Protection Agency and Washington State’s low emissions standards. 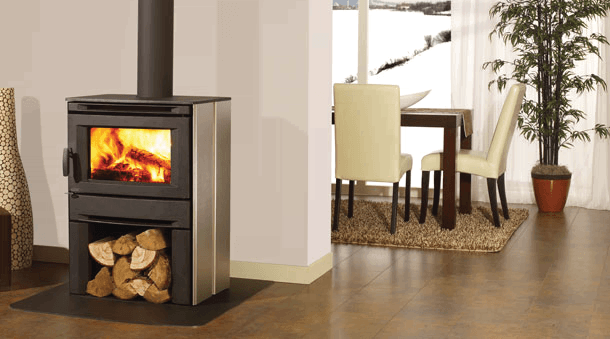 Freestanding stoves from Regency are an environmentally friendly way to heat your home and save money. These units include come in a variety of fuel types and can be placed almost anywhere in the home. 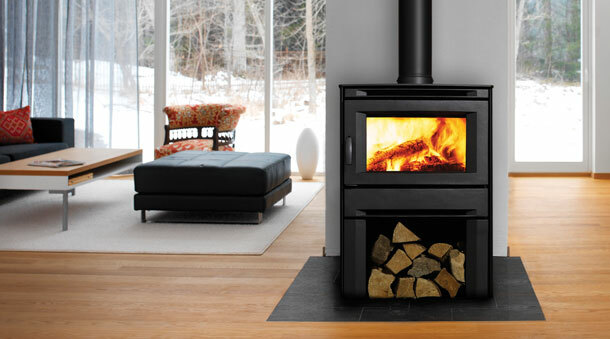 These stoves offer BTU ranges up to 80,000 for certain models. Not only are these stoves easy to operate and built to last , they are cost effective heaters with a variety of styles that fit your lifestyle. 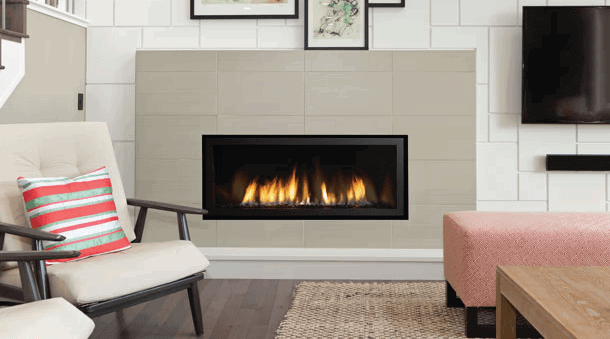 Regency prefabricated fireplaces are available as a self-contained unit designed to sit inside the opening of a traditional fireplace. Regency prefabricated fireplaces use an air cooled, multi-layered flue making a masonry chimney unnecessary. 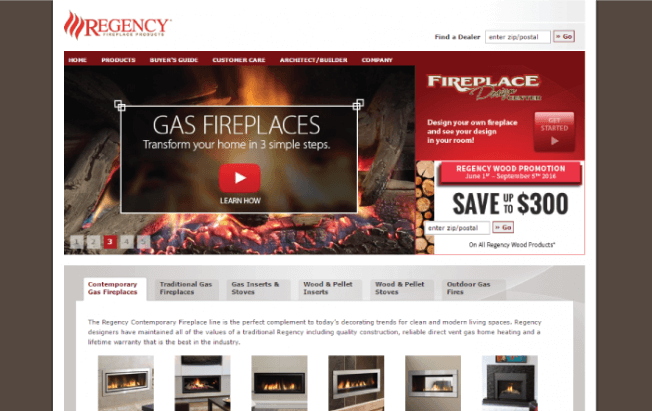 These Regency gas fireplaces are factory designed with a variety of different styles and configurations to fit any décor.Regency fireplaces provide a spectacular fire while efficiently producing more heat and less smoke and ash than traditional fireplaces. We know stove purchases are a serious investment. They require time to install but also can come with a steep price given the unit. Well Sweep-A-Chim is now offering discounted pre-owned stoves to help offset the costs. These stoves are thoroughly tested and backed by the Sweep-A-Chim name! Sweep-A-Chim offers chimney sweeping services for all types of chimneys, certified through the Chimney Safety Institute of America. We also do chimney inspections, chimney relines, masonry repairs, chimney building and cultivated stone applications. 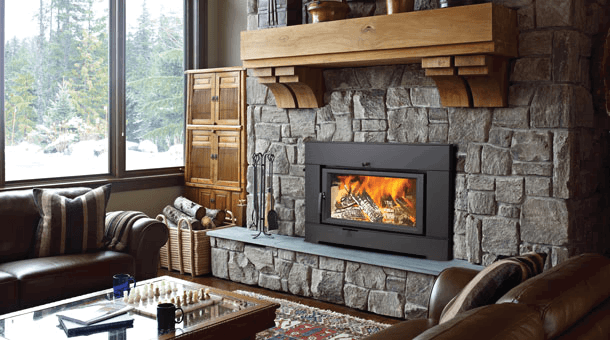 Need a wood or pellet stove for your home? We are a retail dealer for Regency and Hampton and provide a full range of stoves and inserts for you to choose from at our dealer showroom. 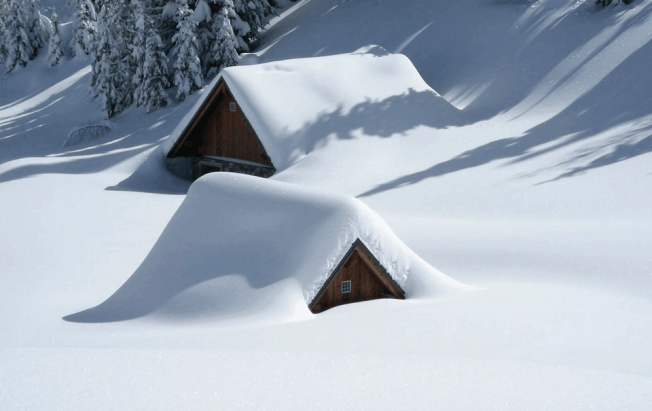 We also provide complete installation and full maintenance on your stove or insert giving you comfort and peace of mind that the heating in your home has been installed properly by an experienced and licensed contractor, State of Maryland MHIC #37037. Sweep-a-Chim is located in the Bel Air, Maryland area with customers in Harford County, Anne Arundel County, Baltimore County, Carroll County, and Cecil County. 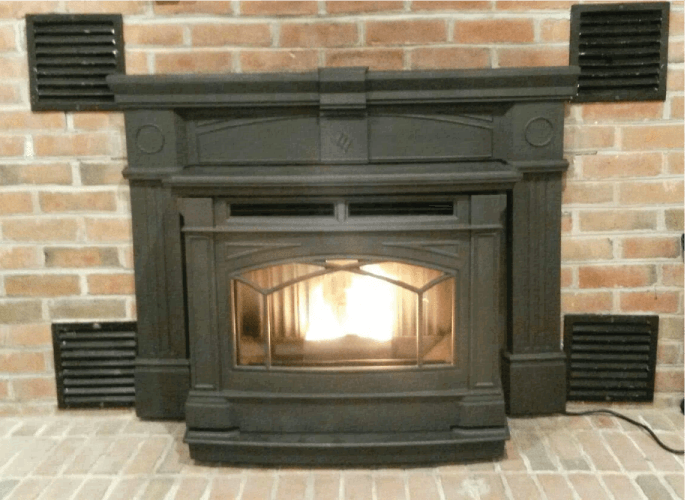 Whether it’s cleaning your fireplace or installing a stove or insert, we are committed to always servicing our customers’ needs and we are “Known for our Neatness.” If you want it done right, call Sweep-a-Chim, we are available from 9 to 5 pm Monday through Friday and by appointment only on weekends. Click here to search us! Dave has over 29 years of experience in the chimney service business. 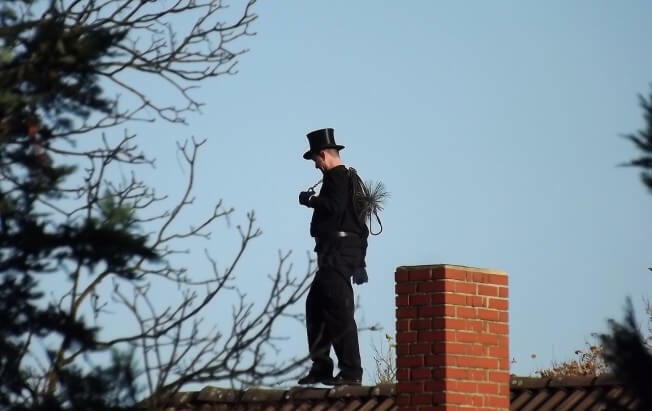 He is a highly skilled and trained chimney professional. He is CSIA certified, a master sweeper, a expert builder, and excellent technician. He also is the founder and owner of Sweep-A-Chim. Kyle is a 2nd generation chimney professional. 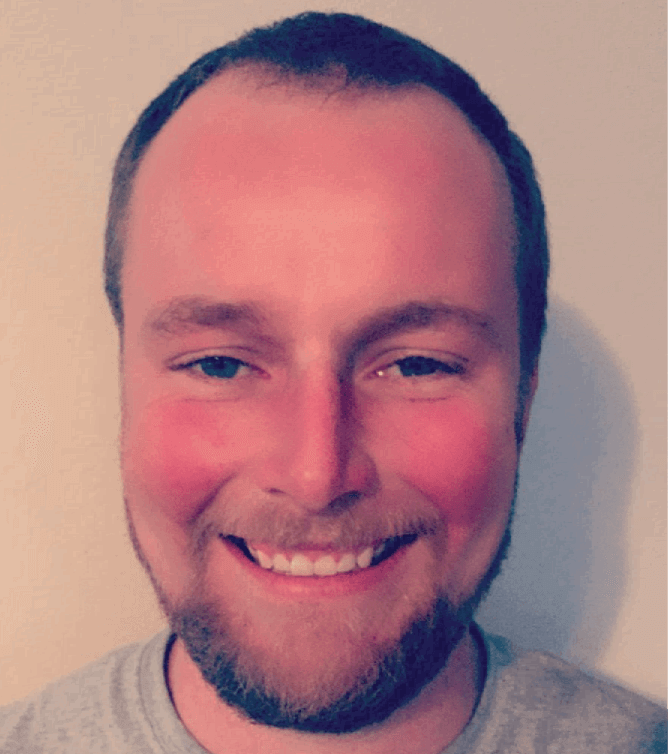 He is CSIA certified and an expert in service, masonry installs, and inspections. Kenny is an expert in combustion and heating systems. He is also trained as a pellet and gas technician. 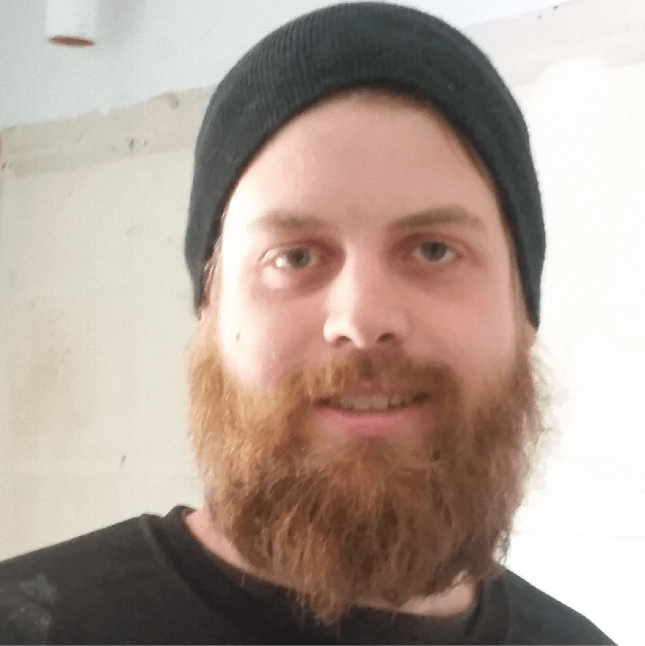 With this skill set he has earned the title of master installer and service professional. 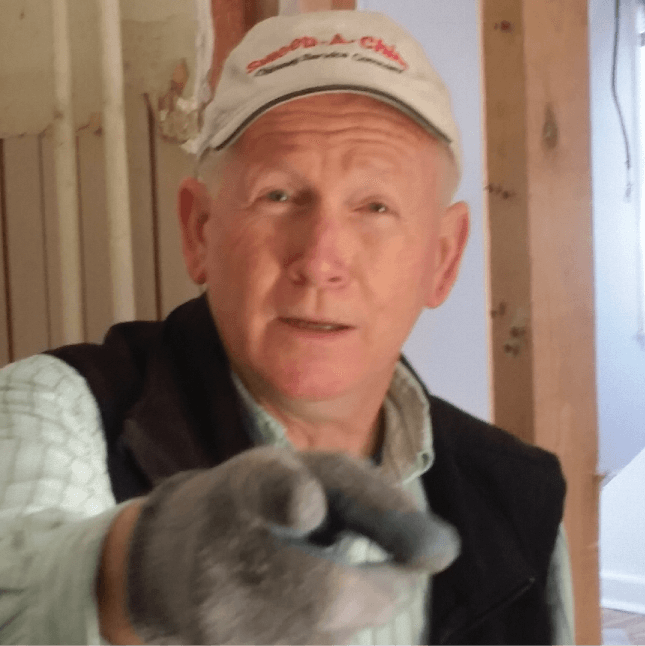 On top of that he has been in the home remodeling business for most of his life and has pick up a few tricks along the way to make sure the job is done right! We want you to feel apart of the Sweep-A-Chim family. So stay connected with us! Take a look at what our customers think! "I was in the process of purchasing a home that I had already put in an offer for. I noticed that the chimney was pretty rusted and there was no chimney cap. From that alone I knew there could be problems. So having heard from a friend about Sweep-A-Chim, I decided to have them come out and inspect it. 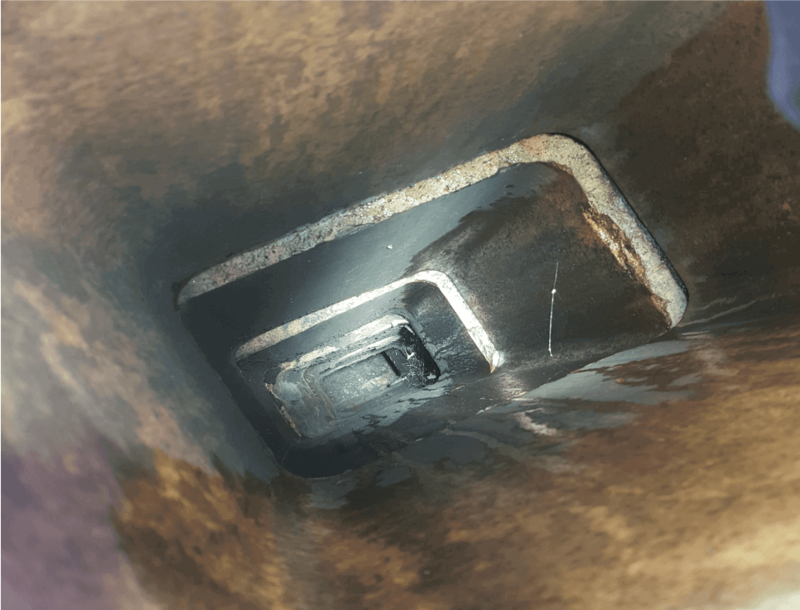 Their price was fair and they went above and beyond to provide me with a detailed inspection report and camera footage from inside the chimney to show how destroyed it was. Was well worth the peace and mind to have them come out and check it out. Plus they just installed my new pellet stove :) "
Why Choose Regency Brand Stoves? 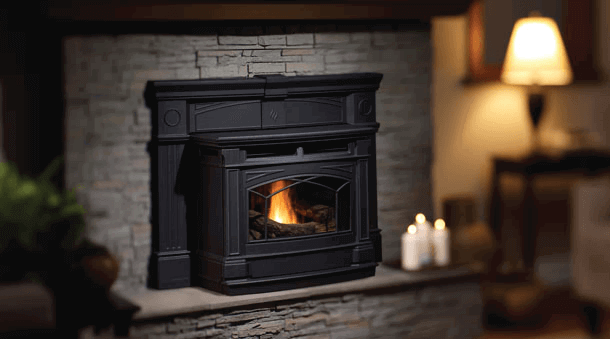 Pellet Stove or Wood Stove… That is the question!